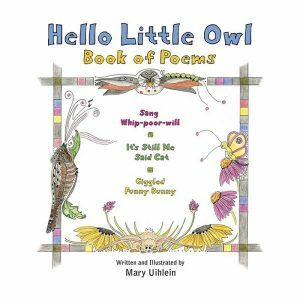 The fourth book in the Hello Little Owl series is a trilogy of poems introducing loveable new characters. More importantly, it brings a whole new chapter to Little Owl and Caterpillar’s friendship. It is at this point in the series where “Cat” becomes a butterfly, learning to fly on her own! 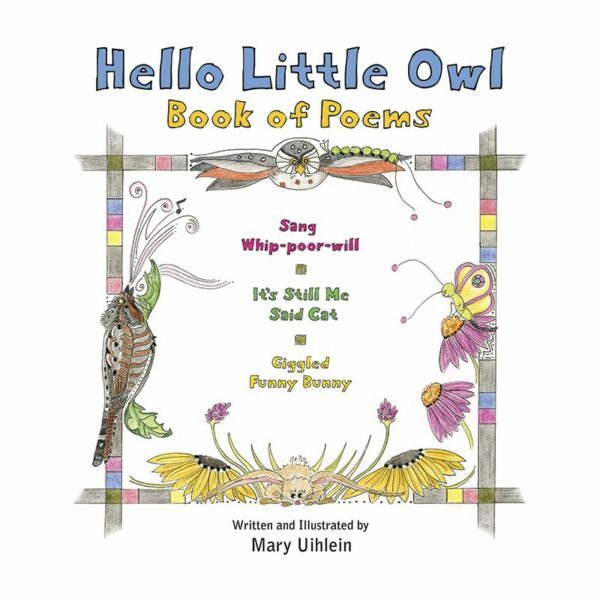 Hello Little Owl, Book of Poems is written in a beautifully lyrical style. Sang Whip-poor-will touches on how the full moon may affect one’ sleep cycle and mood!! It’s Still Me, Said Cat Is a lesson about the significance of change in our lives! Giggled Funny Bunny highlights the importance of imagination and playfulness! This is a book you will want to read with your child and enjoy many times.